This means there could be a problem with the console. Try using our Flashing Lights Solution. Choose one flashing light as the problem and follow the steps in the solution. Disconnect and then reconnect all accessories. See Check the connections for your Xbox 360 accessories. Remove the hard drive. 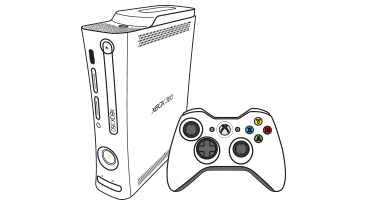 If you need instructions on how to do this, see Add or remove an Xbox 360 Hard Drive. 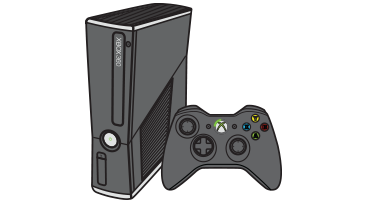 Would you like to contact Support regarding the "Error E82 is displayed when you use your Xbox 360 console" issue you were reading about or a different issue?